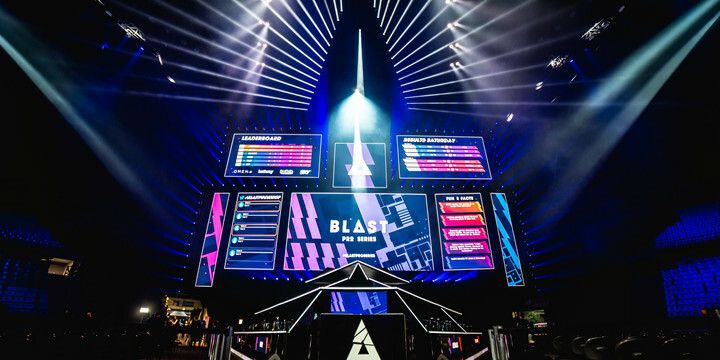 The BLAST Pro series returns once more, the first time the event will take place on North American soil. Appropriately enough, one of the invite slots were promptly wasted on Cloud9. But what can the other participants do after they’ve clobbered the sky-blue outfit for the guaranteed points? We’ve gone through each team’s prospects and goals leading up to the event. Nothing but total victory is acceptable to the world-conquering Danes, such is the level of dominance they’ve reached over the course of the last year. Having won three out of five BLAST Pro events to date – and a second-place finish at Copenhagen in 2017 – and taking down an astonishing eighteen out of the twenty best-of-one matches they’ve played with their current lineup in these tournaments, variance remains the only reasonable factor we can point to that could potentially line up against them. 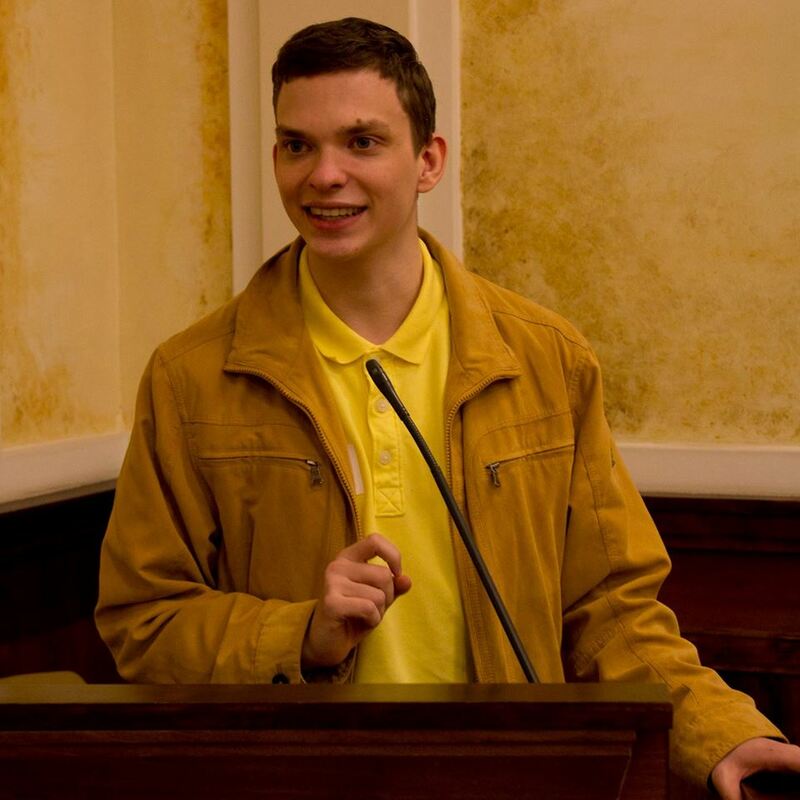 Natus Vincere – A new beginning or a false dawn? Of course, there’s always s1mple’s X-factor, the best player in the world once again dazzling us all with an incredible clutch at StarSeries Season 7. The nagging question always remains about his supporting cast, but if Zeus and Edward can keep up the performances on display in Shanghai, the CIS side can finally give Astralis a run for their money – and it’s not like they don’t have history in this competition, denying the Danes a home-soil victory in Copenhagen. Despite their impressive end result in Katowice, the reforged Brazilian roster has not managed to keep up with the standards they’ve set for themselves. Failing to make a mark in front of a home crowd at the previous BLAST Pro outing, they’ve also bombed out in the group stages in Shanghai and could clearly use a bit more firepower. Are MiBR on track to become the new VP? Context can be such a cruel mistress. Looking at Liquid’s recent results, you’d find two tournament wins and two second-place finishes in their last five events plus a quarter-final exit at the major. And yet, the hype around ENCE and Renegades pushed them quite far back in the memory, while the resurgence of Na’Vi may have made some forget about the potential in this side. They’ve finished second at the last BLAST Pro event – now’s the time to once again make a mark against fellow top-tier competitors. As long as they stubbornly cling to using their star player as an inadequate in-game leader, this teams is going to keep sinking, so much money spent with nothing to show for it. A roster change is needed for sure – but we can enjoy the slow-motion trainwreck until they finally find the cojonés to commit to it. Could BLAST Pro Miami mark the last time we see this roster together? Don’t get your hopes up just yet. Cloud9 – Can they get ten rounds on any map? The hometown heroes will likely be nothing more than mere whipping boys on this occasion, continuing to struggle with their roster situation. Even with the relative downfall of MiBR and FaZe, it would be a surprise if they managed to win a single game here. Bet on BLAST Pro Series Miami and other CS:GO events!